Project oriented woodworking magazine. Novice to expert level projects explained in an editorially friendly and sophisticated format. Departments that teach specific woodworking techniques and discuss hardware options and innovation are also a regular feature. Tool reviews and industry news. Subscribe to Woodworker's Journal Magazine at MagsConnect Canada. 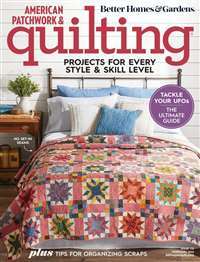 Woodworkers Journal has attracted some of my favorite woodworking experts from the other magazines. Michael Dresdner, Ellis Wallentine, Shondor Nagaslaski are all great tool and woodworking experts and give me the information that I need to advance my skills and keep working in the shop interesting. 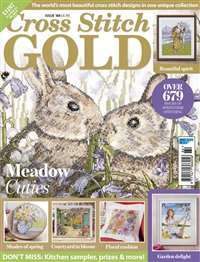 I can hardly wait for the next issue to arrive. It will have shop tips, jigs, finishing tips and projects. 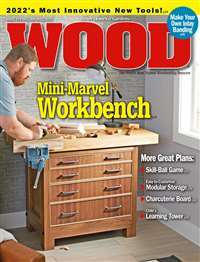 No other magazine has this well rounded approach to woodworking. My number one choice for Woodworking. Woodworkers Journal has been around a long time (40 years maybe?). Its because it is such a well written, well rounded magazine. Its my go to magazine for projects (which I have built many). 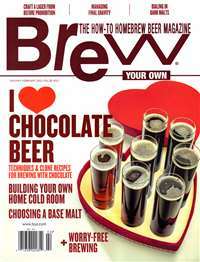 The issue size is good, the writing top-notch, and projects galore. Good for the price, good for the projects, good for the write-ups. Their reviews of tools are usually spot on. I just find this and Fine Woodworking the best of the bunch. 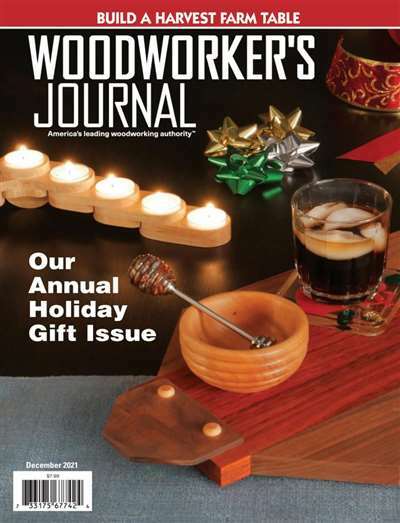 I subscribe to several woodworking magazines and have subscribed to Woodworkers Journal since 1990. Each magazine has a character of it's own with a woodworking level reflected in the complexity of the projects it presents. This magazine is a bit more complex than, say Wood magazine. It should be understood that some style and esthetics are usually compromised when a project is simplified. I have one of Woodworking Journal's projects in my living room. It is perhaps the most beautiful piece I have ever made. If you have become an advanced amature (sp?) 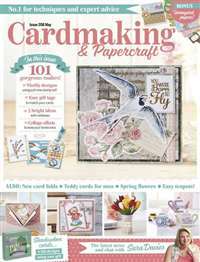 this magazine will give you projects that you will take pride in making and showing to others.